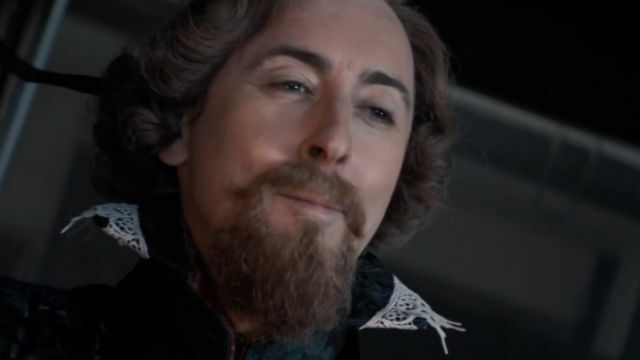 Doctor Who Season 11 Episode 8 Recap: "The Witchfinders"
We’ve reached the last few episodes of Doctor Who’s 11th season. Last week’s episode took viewers to the far flung future. The latest episode, The Witchfinders, takes them to the past. Both episodes have something in common: they’re aiming to show show the need to learn from the past because it shapes the present helps us understand the future. The Doctor and her companions are on their way to the crowning of Queen Elizabeth I. They enter a mysterious village. Easily distracted, the Doctor learns that they celebrate Sunday. 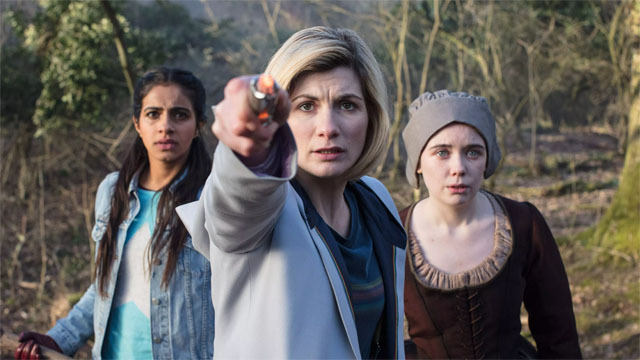 After being summoned for a ceremony, the Doctor and her companions learn that they have arrived in England at the time of one of the many witch trials. After warning that they must not interfere with history, the Doctor breaks their rule and attempts to save the so-called witch on trial. 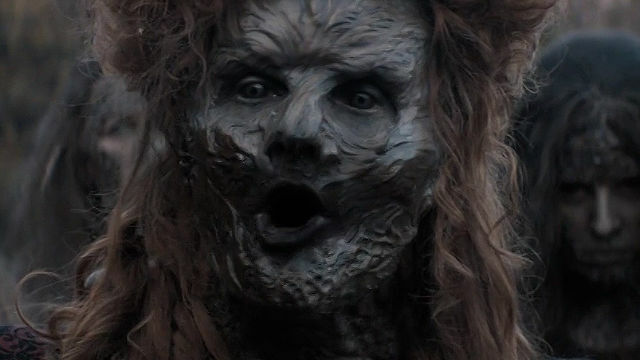 The Doctor’s companions meet Willa, the granddaughter of the witch as the Doctor attempts to stop the witch’s death. Willa’s grandmother passes and we’re introduced to Mistress Savage, the head of the village. After using sonic paper, Mistress Savage invites the Doctor and her companions back to her house. Yaz follows Willa, while something mysterious lurks beneath the water. As the Doctor discusses how the village doesn’t exist, they make plans. When they arrive at Mistress Savage’s home they meet a masked figure who is revealed to be King James. While the Doctor explains she wants to help Mistress Savage without killing anyone. King James assumes that the Doctor is “weak” and inferior to Graham. Graham accepts this and King James introduces himself and explains his philosophy. King James announces that he wants to help rid the land of witches. Mistress Savage says she is willing to kill to do it. Yaz finds Willa and the two flee from what appears to be a sentient mud tentacle. The Doctor investigates and discovers Wylla’s grandmother came back from the dead. While the Doctor and their crew investigate the mud tentacle, Ryan meets with King James. The two talk about their histories and personal traumas. The group confronts the mud creatures. The Doctor demonstrates their knowledge of these creatures. Despite protecting James, the Doctor is declared a witch by Mistress Savage. The village prepares for a trial. The Doctor is interrogated by King James. Revealing James’s weaknesses, the Doctor taunts him. The Doctor then offers empathy and explains he should examine the mysteries of the heart. Despite the Doctor revealing his weakness, James agrees to the Doctor’s trial. Mistress Savage becomes emotional, claiming that she is attempting to rid the world of Satan. The mud zombies return. Mistress Savage shares that she was cutting down a tree that obstructed her view of the countryside. In doing so she became infected by the Morax, a race of violent alien warriors. The Morax were in prison on earth for war crimes. Savage becomes one of the aliens and kidnaps King James. 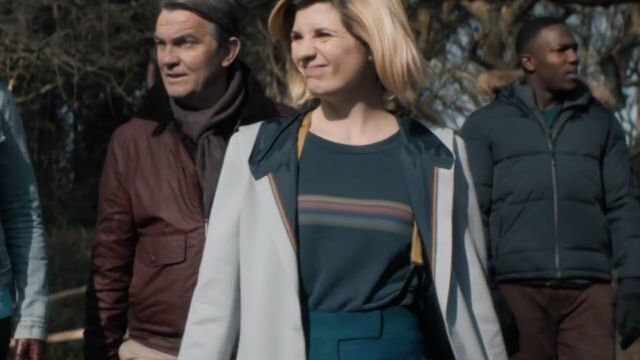 The Doctor and her companions team up with Wylla to save King James. James kills the Morax queen possessing Becca Savage. She dies and King James earns the Doctor’s eternal ire. King James and the Doctor’s companions regroup. The Doctor warns King James “no more witch hunts”. James’s lust for education only increases when he encounters the TARDIS. Initially discovering that the town no longer exists, the team learn how that happened. Their actions led to the villagers fleeing and James erasing the village’s existence. James offers Ryan a chance to return to London and protect him. Ryan declines and the team enters the TARDIS. The Doctor leaves James with a quote from Arthur C Clarke, any sufficiently advanced technology is indistinguishable from magic. 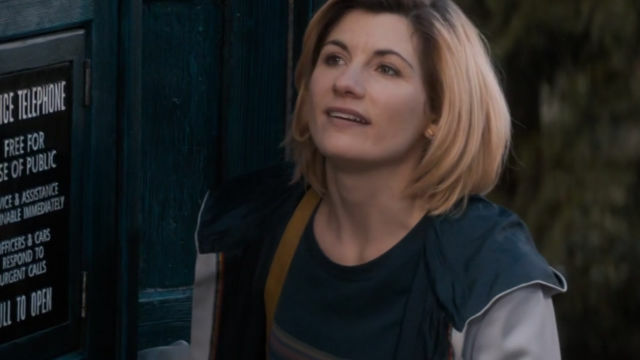 What do you think about Doctor Who season 11 episode 8? Let us know in the comment section below!